0	0	Precious Pearl	In Stock - Order before 4pm for same day dispatchWant it on Wednesday 24 April? "The Precious Pearl" tells the story of how a rich man who collects beautiful things one day sees something that makes his legs turn to jelly: a gigantic pearl. He wants it more than anything else in the world, but to have enough money to buy it, he must sell everything he owns. What does he do? Other titles in the series include: "The Lost Sheep", "The Good Stranger" and "The House on the Rock". 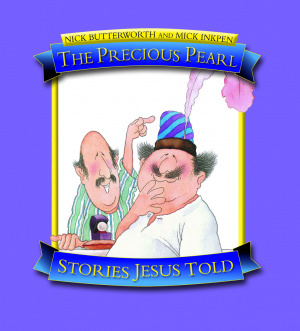 Precious Pearl by Nick Butterworth was published by Lion Hudson in May 2008 and is our 8778th best seller. 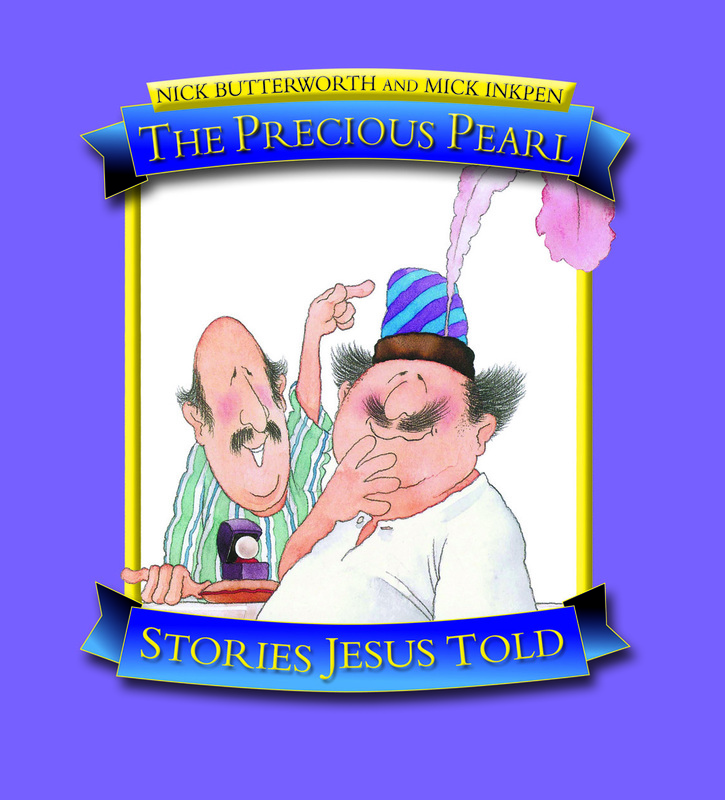 The ISBN for Precious Pearl is 9781859857472. So good to have this in print again, The Precious Pearl is based on a saying of Jesus in Matthew 13:45-46. Quite short, but an important message. Nick Butterworth and Mick Inkpen have used a lot of imagination to create this book, but the message is still loud and clear. Got a question? No problem! Just click here to ask us about Precious Pearl.